Cannabidiol, or CBD, has changed the lives of tens (or perhaps even hundreds) of thousands of Americans. However, in states like Indiana, confusion led to merchant and retailer raids and headaches for numerous agencies. Now that CBD is officially legal in Indiana – and there’s legislation to show it – packaging laws have recently come under scrutiny. If you’re wondering about the changes, you’re in the right place. Those who were against legalizing CBD products claimed that because cannabidiol is also found in marijuana, and because marijuana is legal, CBD should also be illegal. However, CBD does not have the same effect as the psychoactive compound in marijuana known as THC, or tetrahydrocannabinol. It can offer relaxation, relieve pain, help with nausea, alleviate anxiety, and more, but it does all of this without causing the user to feel “high” like he or she would with marijuana use. When CBD was legalized in Indiana (and in several other states where marijuana use remains illegal), it was done so with a very important stipulation – the products being sold by retailers across the state could not contain more than 0.3% THC. Such regulation ensures that manufacturers are not inadvertently sending retailers illicit substances, and more importantly, it helps to ensure that consumers are not buying and using them without their knowledge. The Indiana government now requires manufacturers of CBD products to include a QR code on the packaging that links consumers and law enforcement officials back to a website filled with information about that specific product. That information includes everything from every single ingredient in the package to the expiration date, the THC concentration, the batch number, and the name of the independent laboratory that tested the product. This not only makes consumers feel more at ease when it comes to buying CBD oils and products, but it also helps law enforcement officials do their jobs. While manufacturers are certainly feeling the strain of the new packaging laws, both manufacturers and retailers were given some time to adhere to them. After all, such a large change in legislature affecting potentially millions of units of products across the state of Indiana could not be implemented overnight. Excise police were trained to educate rather than punish retailers found to be in violation of the new packaging laws. Further Changes on the Horizon? 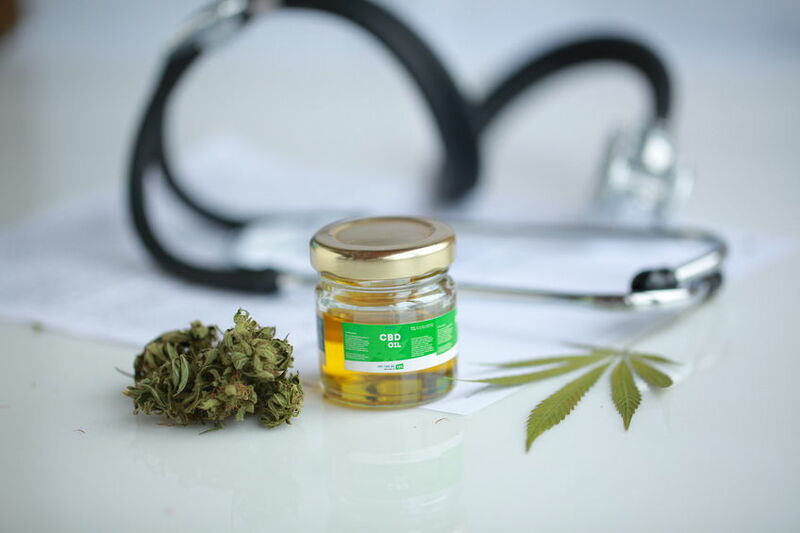 Some lawmakers believe that state laws are in direct violation of Federal laws that make CBD products a schedule 1 substance, and because of that, they will continue to fight to change the legislature. Others believe that CBD products are being overregulated – even to the point that consumers will struggle to find relief. Despite this, most lawmakers agree that this is a one-time change – one that may be cumbersome and inconvenient, but at the same time, make a huge difference. If you’re a CBD product manufacturer confused about the new CBD packaging laws, it’s vital that you pair with a packager who understands them. This way, you can focus on making the best product you can and leave it to your packaging company to ensure you meet each state’s individual guidelines.